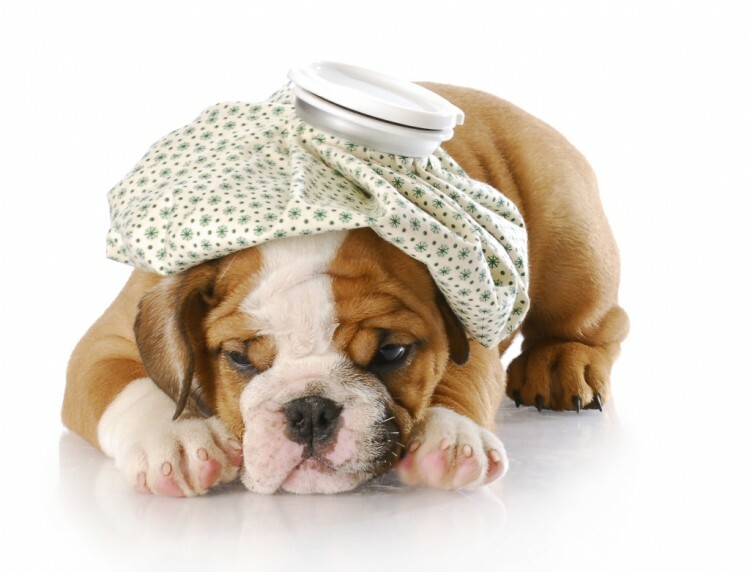 Fleas and ticks can cause all sorts of grief to your dog! But did you know that Aussie Pooch can help? Aussie Pooch Mobile have a variety of environmentally friendly dog wash shampoos and medicated washes available. These will be used in your dog’s classic hydrobath service and will help fight fleas and ticks on your dog. Your local dog groomer is skilled in identifying the solution to use to gain the best results for your pooch. Aussie Pooch Mobile can also deliver to you a full range of flea and tick control products at very competitive prices. Your local groomer will have a variety to choose from. They can also help you choose the right product to keep your best friend protected against these nasty critters. But if your dog does come into contact with fleas and ticks, there are steps you can take to prevent suffering and in the case of ticks, even prevent death. 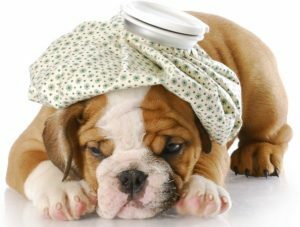 Fleas and flea allergies are more prevalent in the warmer weather but it is important to keep your pooch medicated all year round. There are over 2400 species of fleas and they are hardy little creatures. Therefore it is necessary to treat your dog, his bedding, his house and his surrounds if a flea infestation has occurred. But remember, prevention is best so take the appropriate steps to keep your dog flea-free. Regular washing of your dog’s bedding is important for preventing a flea infestation. He doesn’t want to sleep in a smelly, dirty bed and it could very well be hiding entire families of fleas. The use of the hydrobath, gentle cleaning solutions and grooming techniques will help reduce hair shedding. Brushing provides a revitalising overall massage that also helps loosen dirt and grit and encourages production of natural oils to keep the coat shiny, reducing the risk of your dog becoming flea-infested. 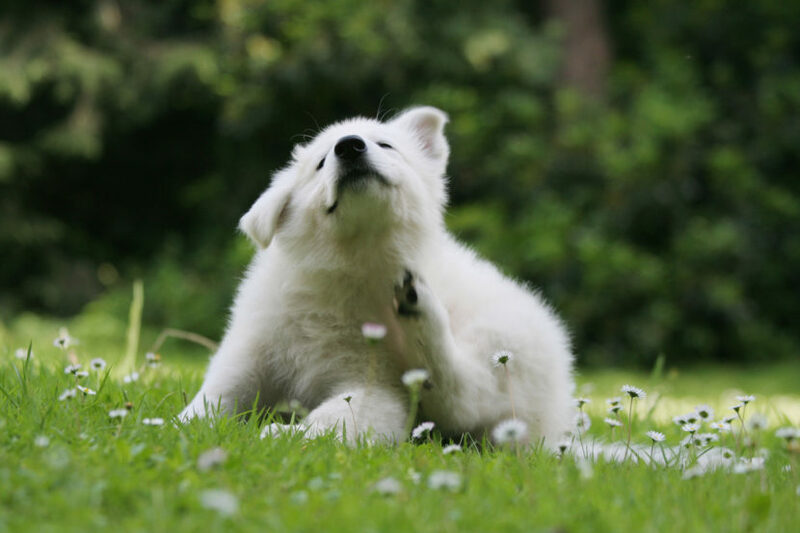 Special formulas can also help relieve symptoms if your dog has been flea bitten. Environmentally friendly solutions with pyrethrin will help relieve itching, promote healthy skin and are also insecticidal. Other solutions will help repair damage to your dogs skin and sooth inflamed skin already affected by flea infestation. The warmer weather is notorious for attracting ticks, which when left unchecked can be deadly. Clipping or thinning the coat in tick season (Summer) is advisable. There are a lot of preventative products on the market, but none are 100% effective. Because of this it is important to check your dog regularly for ticks especially if your dog has been to dog parks, bushland or swimming in lakes or dams. When checking for ticks, look in areas such as gums, nose passages and around eyes. As with fleas, having a clean, knot-free coat not only makes your dog feel better, it makes it easier when checking for ticks. Aussie Pooch Mobile dog groomers provide friendly helpful advice on how to look after your dog’s best well-being and have products and solutions that will help keep these nasty critters at bay and help relieve a dog that is already affected. Remember, prevention is always better than a cure. Contact Aussie Pooch Mobile Dog Wash for all your pooch needs.